We have the first full length from Politic titled “Division” the DVD is available for pre-order now here It will be available in store to purchase on 10/1/2016. 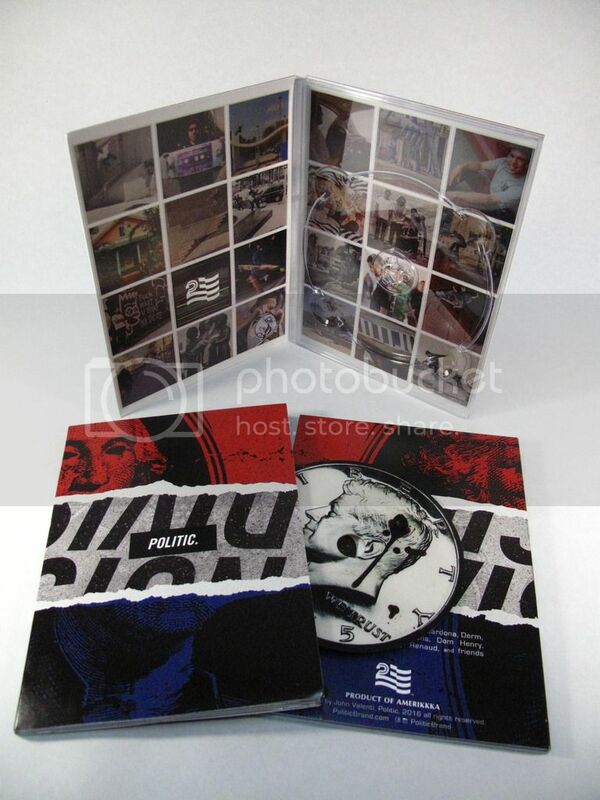 This entry was posted in Featured, News and tagged Albany NY, Division DVD, Politic, Seasons Skateshop. Bookmark the permalink.